Coming to you live from Gotham City! The people's-choice congressional candidate Luciana Alejo is all set to give a televised interview that could secure her victory, but the Cormorant is ready to silence her for good. 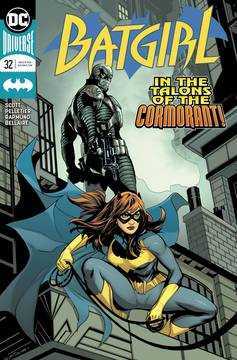 Can Batgirl protect the candidate without making her alter ego, Barbara Gordon, lose her campaign job in the process? RATED T.